Anyone who’s had lower back pain knows how all-consuming and debilitating it can be. As a chiropractor, many first visits from my patients involve seeking relief from pain or restoration of mobility due to severe lower back pain. It’s the single biggest cause of disability worldwide, and as many as 31 million Americans may be experiencing lower back pain at any given time. The good news is that most lower back issues resolve themselves, stemming from strained muscles or nerve irritations. You can also reduce the risk of lower back injury with modest effort on your part. Below, I’ve listed eight tips that can help prevent back pain, roughly divided into two classes. Lifestyle tips apply across your daily life, while activity tips address many of the common obstacles we all face when trying to avoid back pain. This is perhaps the most basic lifestyle approach to a pain-free life. Sedentary lifestyles introduce many challenges, and plenty of these may contribute to lower back pain. It doesn’t take all that much to improve conditions for most people. Thirty minutes of exercise, three times a week is a generally accepted minimum, and if you’re not meeting that goal now, it’s not hard to target, if you’re already in good health. If you’re lucky, increased activity will have the added benefit of taking pounds off. Lower body weight reduces the burden on your body, and if you tend to carry pounds on your belly, losing weight shifts your center of gravity into a back-friendly location. Consider using carts or similar options for loads you might not think about such as suitcases and bags full of groceries. Even over short distances, unbalanced loads may hurt your back. When it comes to exercise, spending time on activities that strengthen core muscle groups is a wise choice. Keeping the muscles that support your spine strong transfers many stresses away from the spine itself. This may help avoid nerve compression due to strain on spinal disks that cause ruptures. Another lifestyle approach, the importance of drinking water goes far beyond reducing the risk of back pain. Your body is about 70% water, a major part of components like synovial fluid, which fills the cavities within your joints as a lubricant, and spinal disks that cushion the movement of your vertebrae. Water is essential for nearly every function of your body. Osteoporosis is a leading cause of back pain, particularly for women later in life. Vitamin D and calcium are two essential nutrients that promote bone health. This is a lifestyle tip you can eat, in the form of dairy products and leafy greens for calcium, and fatty fish, cheese, and eggs for vitamin D.
This may be an activity tip that partners with staying active. It’s easy, particularly when you’re focusing on a complex task, to forget your physical body. Taking regular breaks- ideally, every hour- gives your muscles and joints the crucial movement they need to stay limber and fresh. Movement stimulates blood flow and prevents awkward muscle contractions that may lead to posture breakdown. It might be odd to think of sitting as an activity, but when you’re desk-bound, how you sit has much to do with how your work affects you. The ergonomics of your workstation are important to avoid strains that can aggravate your lower back. If your feet don’t touch the floor, add a foot support to keep your knees and hips on the same level. Your spine should be straight and supported against the back of your chair. Ideal placement of monitors or documents is at arm’s length and slightly below your eye level. This is perhaps a tip that crosses the lifestyle and activity boundaries. Deep sleep promotes your body’s own recovery and self-healing, so it can help across many aspects of your life, not only back pain. You can reduce stress on your spine most effectively by sleeping on your side with a pillow between your knees. This puts your hips into an upward position that takes tension off the lumbar spine, though you have only so much control over your position once you fall asleep. These tips are by no means conclusive and don’t cover everyone’s lifestyle or back pain challenges. 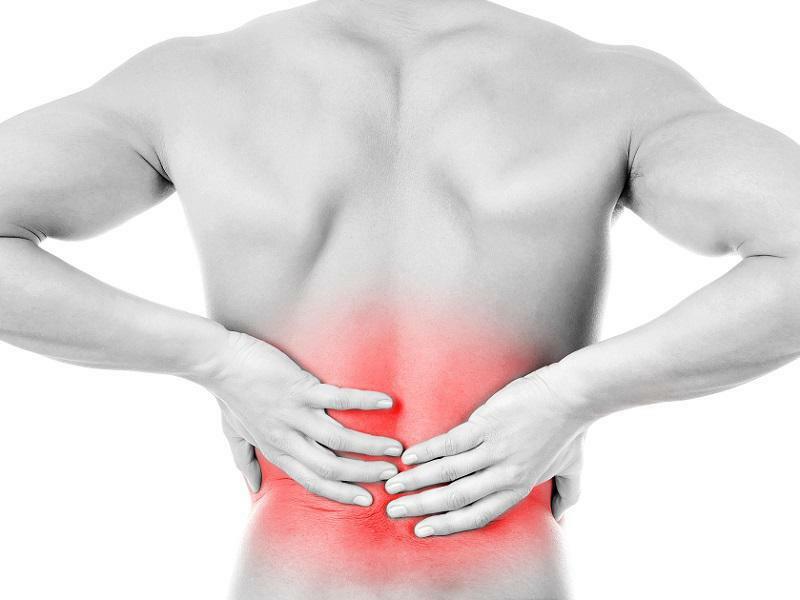 I recommend chiropractic care not only when you have back pain, but as a preventive once pain subsides. Good body mechanics and support for its recuperative capabilities give you the best chance at living a pain-free life. 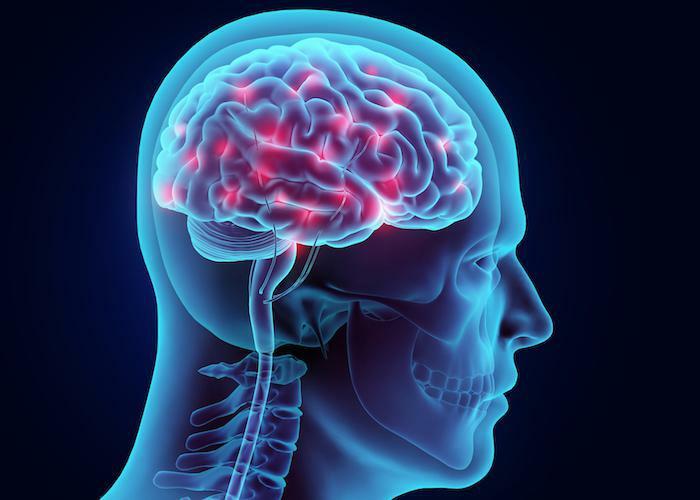 What Is Peripheral Neuropathy and How Can You Avoid It? Do you struggle with numbness and tingling in your hands and feet? You might have peripheral neuropathy. Learn what causes this painful condition and how you can prevent it. Ever wondered about the saying “you are what you eat”? 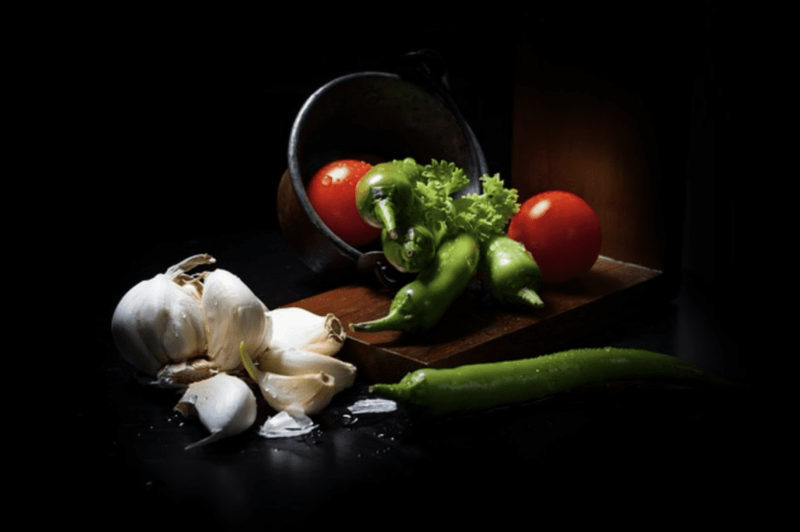 Well, when it comes to our joints, what we eat certainly can keep them strong and supple, so here’s a closer look at the 10 best foods to eat for joint health. 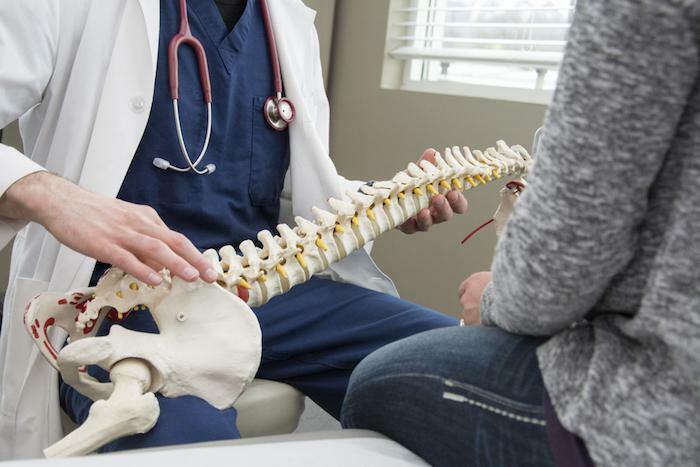 Back pain is extremely common among adults, and while spinal adjustments can correct problems to bring relief, strengthening your core takes it a step further to help protect against future problems. As you age, you want to protect your spine to keep you feeling and functioning as you did in your youth. Follow these five basic steps daily to maintain a healthy spine that lasts as long as you do. 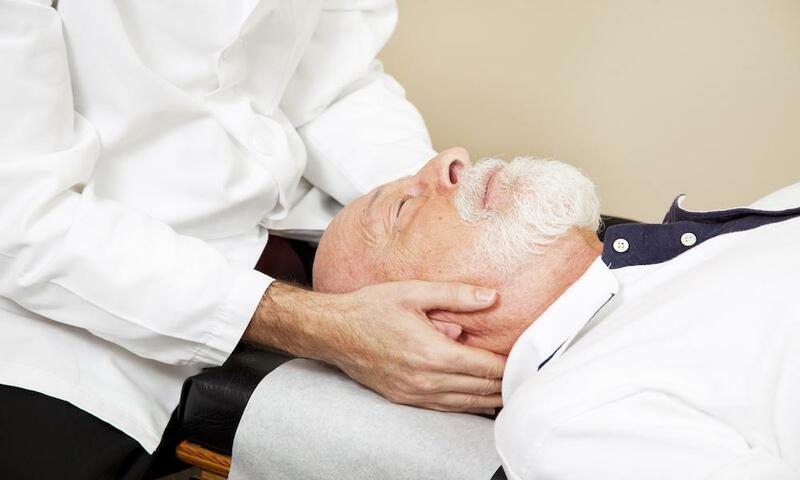 As a noninvasive treatment that takes a holistic approach to wellness, chiropractic care can help older adults find natural pain relief, improved range of motion, and restored mobility. Do Environmental Factors Cause Scoliosis? Scoliosis doesn’t just affect children. Many adults living with scoliosis deal with lower back pain and fatigue as the surrounding muscles must work harder to keep the body aligned. Chiropractic therapy is an effective measure to take to find relief.